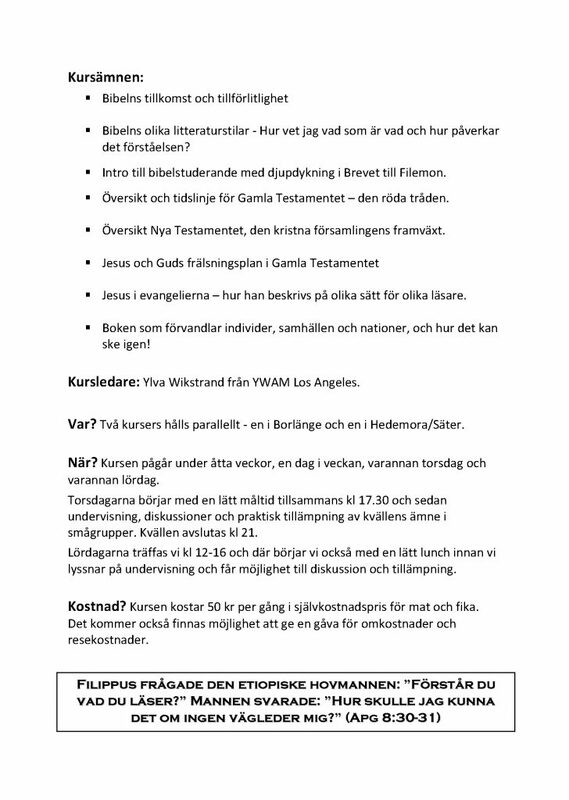 Our newsletter in Swedish is now available! More info is on the DTS website! 22 young people will fly to Romania early Thursday morning. 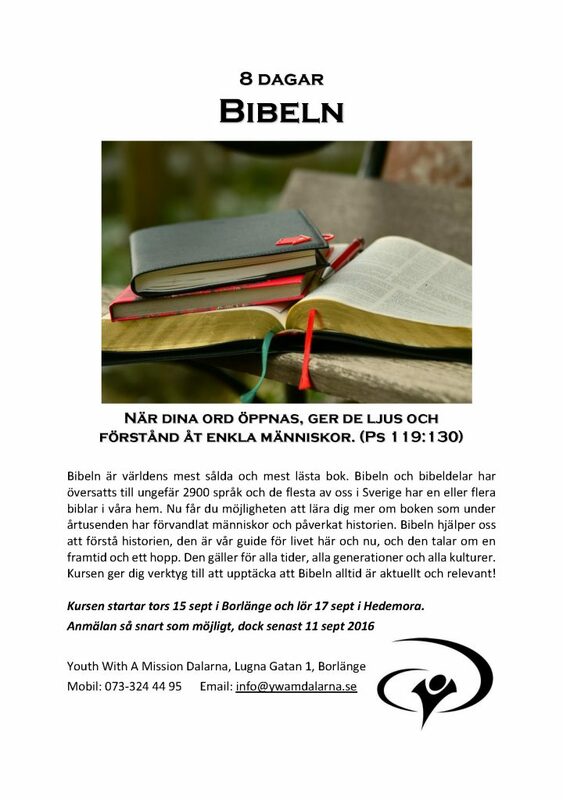 You are welcome to YWAM Dalarna on Wednesday 19 July at 7.30pm to see the team, bless them and send them on their mission trip! 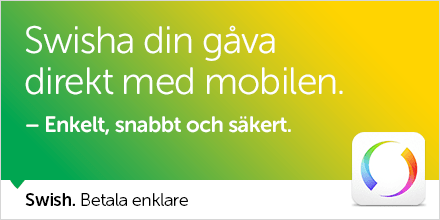 Last year more than 165,000 people entered Sweden seeking asylum as refugees. This has almost overwhelmed the nation’s ability to process, absorb and integrate the newcomers. Many old hotels, youth hostels and campgrounds have been used for refugee housing. Many are sitting and waiting for a year or more for a decision on their status or if they will be sent home. 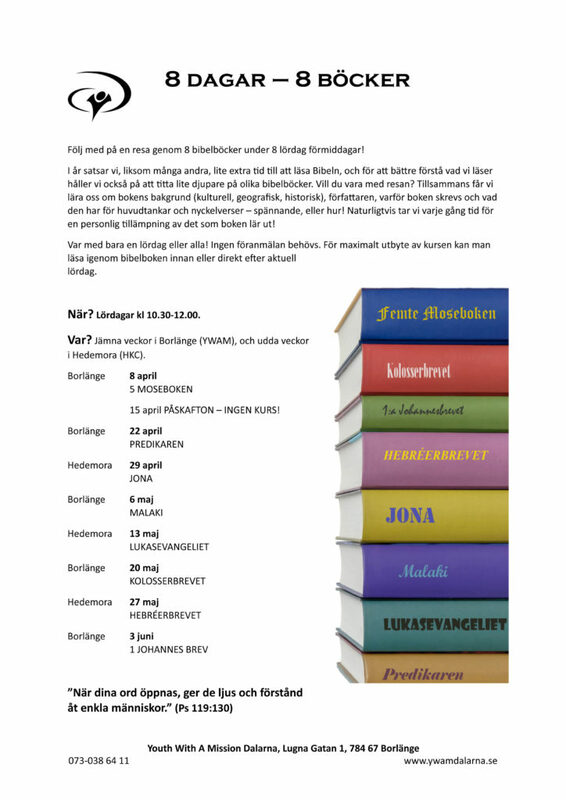 In our local area – we have good contact with new friends in Borlänge, Säter and Hedemora – including ethnic muslims and Christians. We have been receiving teams from different YWAM centres to help us, and the local churches reach out with the love of Jesus to these people. 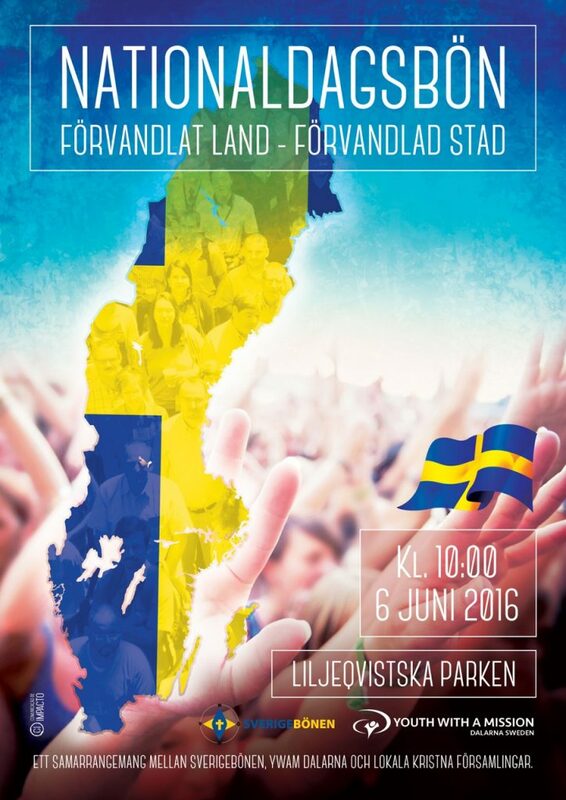 Many have come from horrible situations and faced many dangers en route to Sweden. Just coming to listen, to talk and drink tea and coffee brightens up their (and our!) lives! 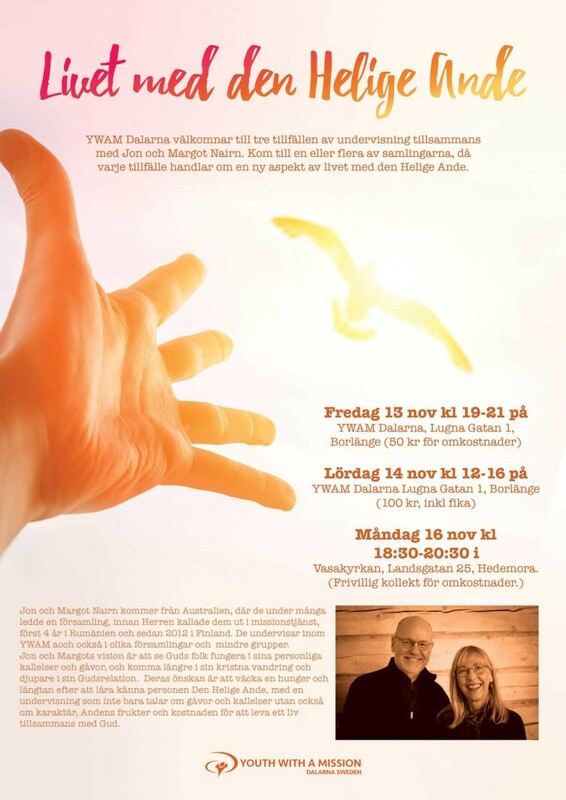 This seminar will be in English with translation into Swedish!